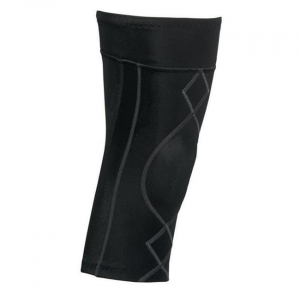 The taping support commonly applied to injured muscles is harnessed by the Stabilyx Knee Support to uninjured muscles, helping to make sure they stay that way. 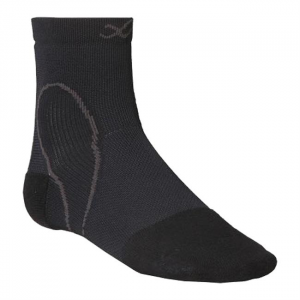 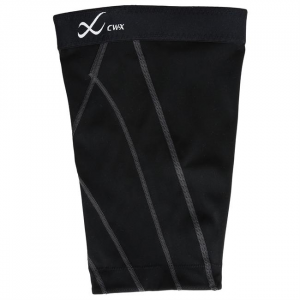 The perfect addition for your active lifestyle, CW-X's Performx Ankle Socks feature patented EXO WEB technology that provide exceptional ankle and arch support. 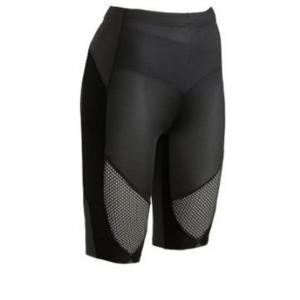 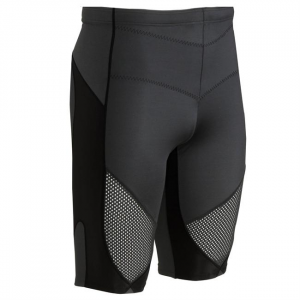 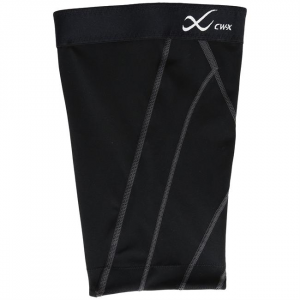 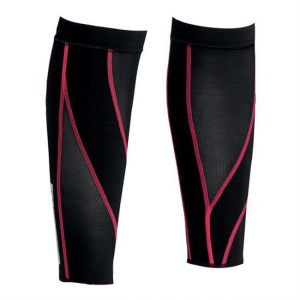 CW-X patented compression support sleeves reduce fatigue, promote recovery, and support the calf muscles.